Caban fabric brown per meter. Buy now! Buy Caban Fabric Brown online by the meter at Rijs Textiles. 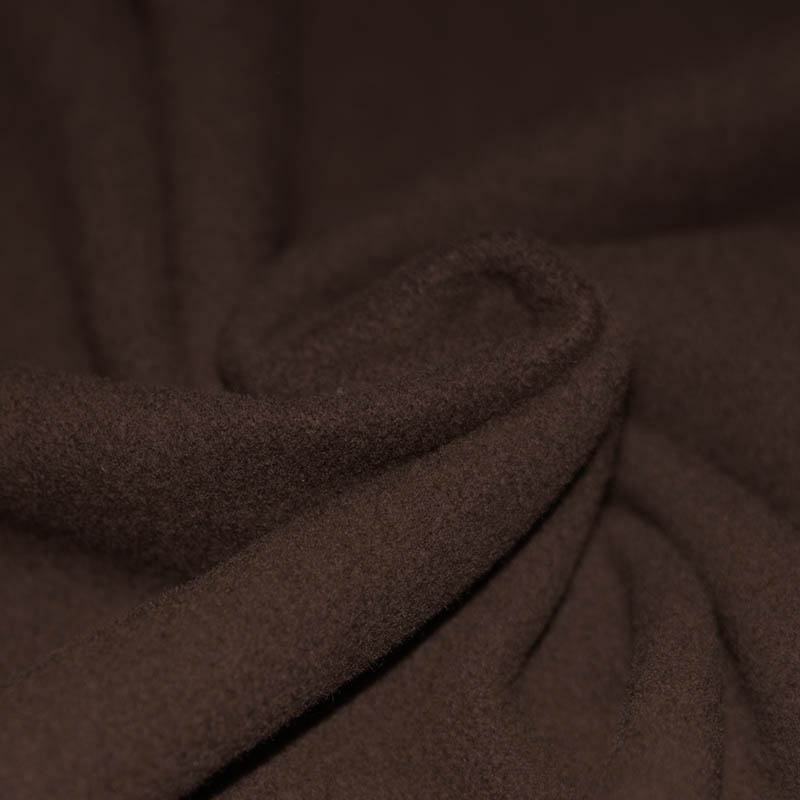 Information: Caban Fabric Brown is a coat fabric. This caban fabric is ideal for sewing warm winter clothes, such as a coat, jacket or skirt. This thick fabric is also suitable as a wrap or poncho. 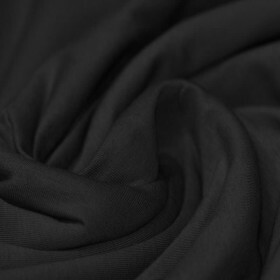 We have a wide range of coat fabrics in many colors that would be great for your new favourite coat or jacket.